PartySlots goes live! | Revolver Gaming - 3D Slots & Social Casino game creators! We solute Capricorn Digital and their partners for the release of Party Slots, a real time multi-player mobile slots game available on Android and soon to be on iOS. 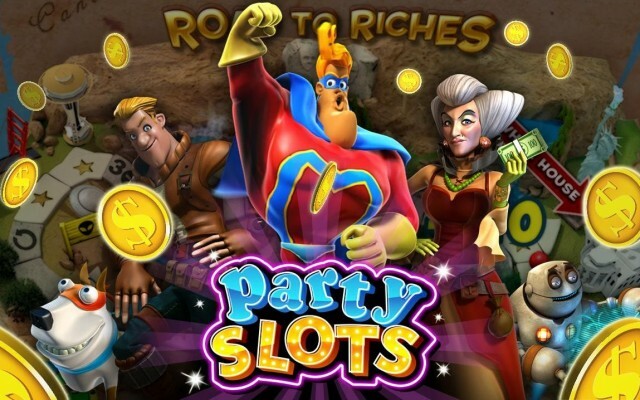 Party Slots is an exciting free to play social slots adventure, features high quality 3D graphics, tons of bonus games and huge jackpots! The slots will also be available for real cash play through Revolver Gaming in the coming months.